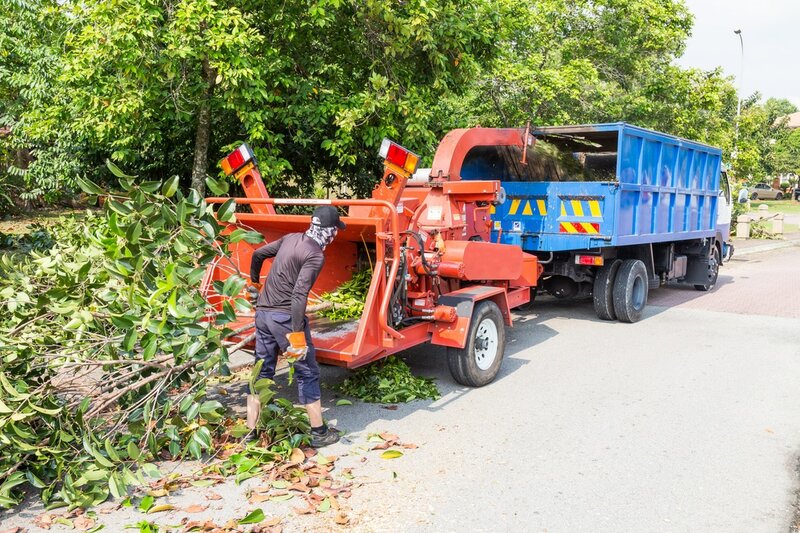 Melbourne Tree Services has a maintenance program to fit your needs.Don't have your yard looking all out of shape, when Melbourne Tree can maintain it to look great year around. Our versatile plans are inexpensive. We provide tree maintenance service for businesses, resorts, hotels and homes in Brevard County. If you need just a one time tree trim, we can do that too. No tree job is too small or large for our team of tree experts. Our guys take extra special care while working with your trees. We try to not damage any lawns, shrubs, fencing or near by trees that don't need trimming. Our tree team will go over the procedure of your tree trimming before starting any jobs. We specialize in hazardous tree removals also, Contact us today! Our team has lots of experience in the tree removal business. 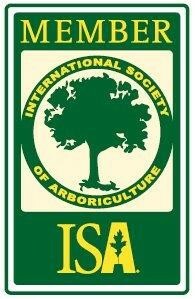 We aim to please so call us today with your tree needs. Don;t wait until hurricanes are forming out in the Atlantic to call us. Call us today so you have your trees in shape and ready for the winds and storms. You will be very satisfied with our service. Our main goal is to have happy and satisfied customers. Melbourne Tree Services we want you to be happy with the finished job. We provide stump grinding to remove old stumps or the tree we just removed.Grinding and removal provide more use of your yard. There is no tripping over a stump and more room to build on your lot. After having trees removed in your yard you want your yard to look finished and complete. If tree stumps are left behind it can become a nuisance and also a danger if someone trips or stumbles over a stump. After a tree removal we clean up the yard from tree roots. If someone from the past left stumps in your yard, just all us today for your free quote!